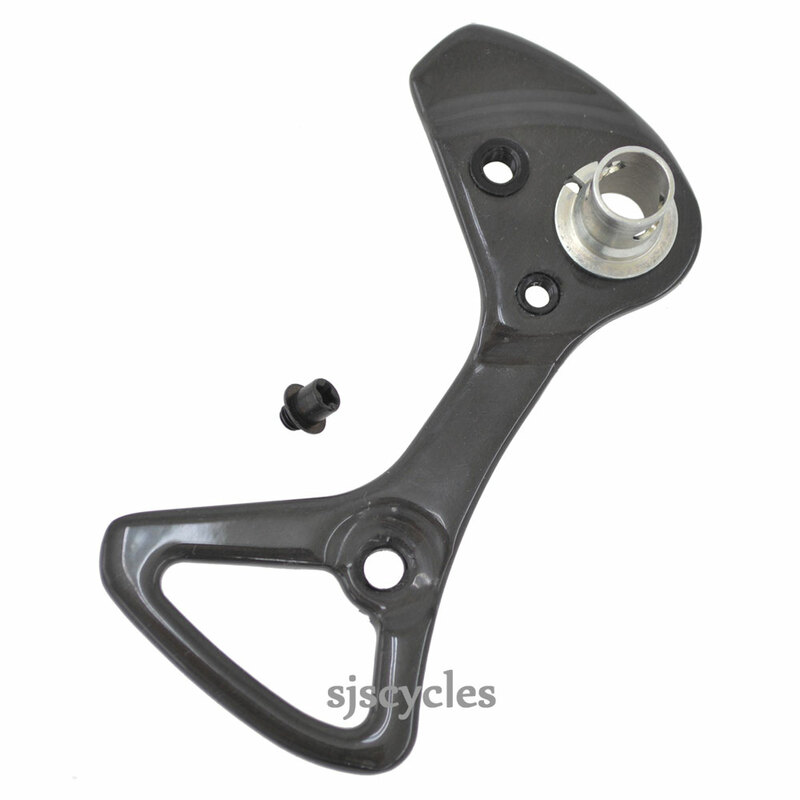 This Outer Plate & Plate Stopper Pin can only be used with Shimano Dura-Ace RD-7900 rear derailleurs. can you please help how would it be possible ? Unfortunately for some unknown reason Shimano don't produce the stopper pin as a separate stand alone spare so we are only able to order it as part with the outer plate.